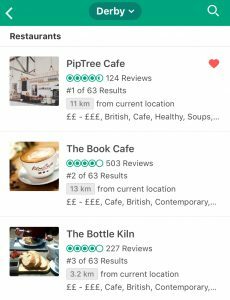 PipTree Still Rated ‘Best Cafe In Derby’ on Trip Advisor! 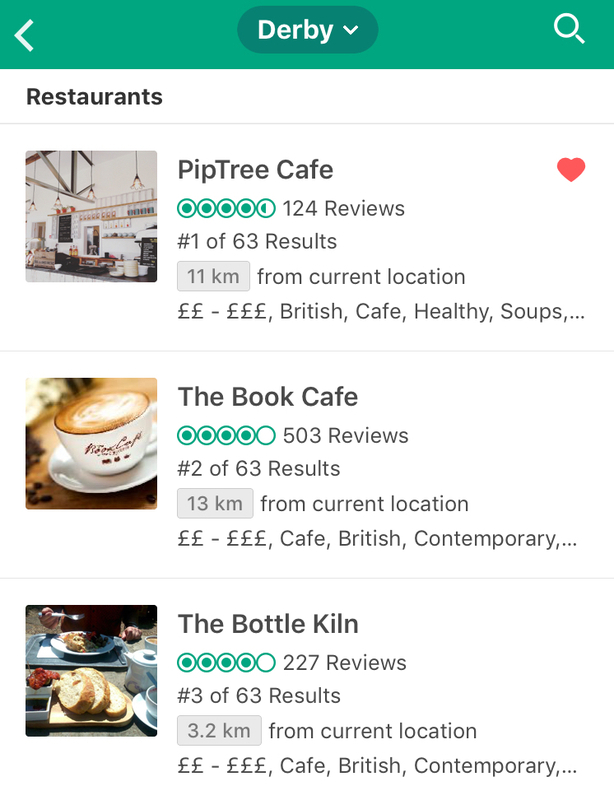 We can’t thank our loyal customers enough for showing what PipTree means to you by sharing your experiences on our Trip Advisor page, so much so that we now rate top out of all 63 cafes listed in the Derby area. They even awarded us a ‘Certificate of Excellence’ for doing so well! 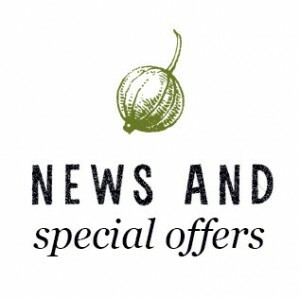 Trip Advisor is a hugely effective way of discovering new places and we have learnt a great deal from all of your reviews over the past two years – the good and the bad ones. It’s also a way for us to respond to your questions and shed a bit of light on points you raise in response. And what’s more, through Trip Advisor’s influence, we have been been ‘found’ by an enormous number of people since we opened, many of whom are now regular visitors. All good things… thanks to you!